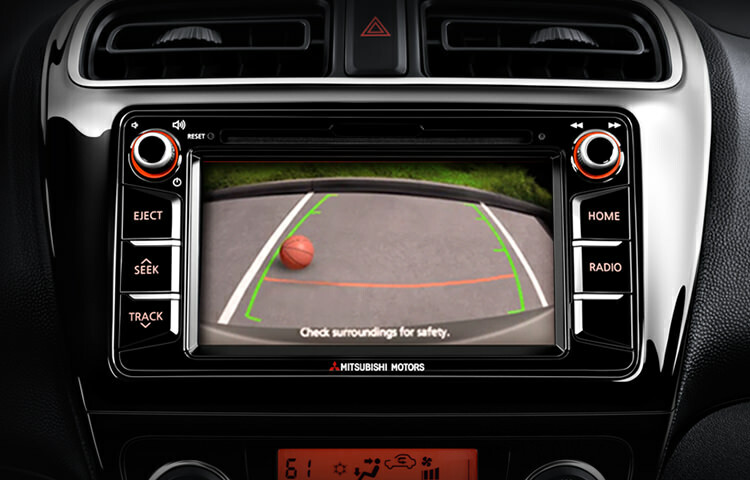 In addition to six standard airbags4including front, front-seat-mounted, and side-curtain airbagsMirage G4 adds a seventh underneath the driver's side dashboard. It's designed to stabilize your lower body and knees during certain types of frontal collisions, providing an extra level of protection when you need it most. 2 At Mitsubishi, we are so confident in the quality, reliability and durability of the cars we build that we back our passenger cars and sport utility vehicles with very extensive warranties. This list is headed by a 10-year/100,000-mile Powertrain Limited Warranty, a 5-year/60,000 mile fully transferable New Vehicle Limited Warranty and 5-years/Unlimited miles Roadside Assistance (i-MiEV comes with 3-years/36,000 miles Roadside Assistance). 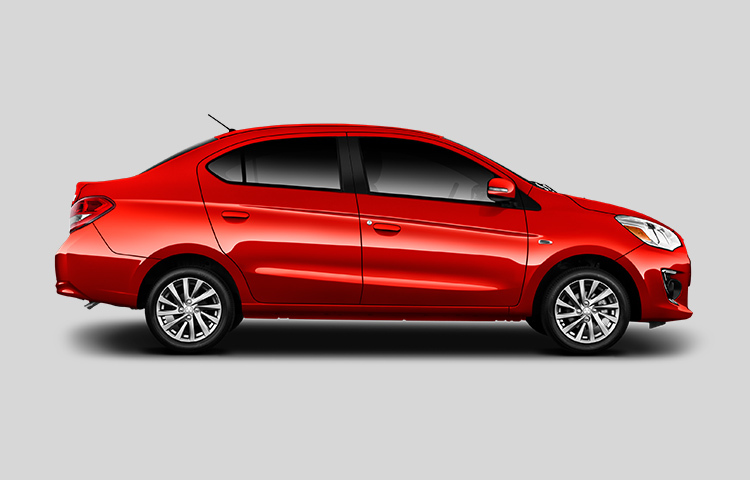 All Mitsubishi models come with a 7-year/100,000-mile Anti-Corrosion/Perforation Limited Warranty. Excludes Lancer Evolution and i-MiEV, which come with a transferable Powertrain Limited Warranty of 5 years/60,000 miles and a transferable New Vehicle Limited Warranty of 3-years/36,000 miles. 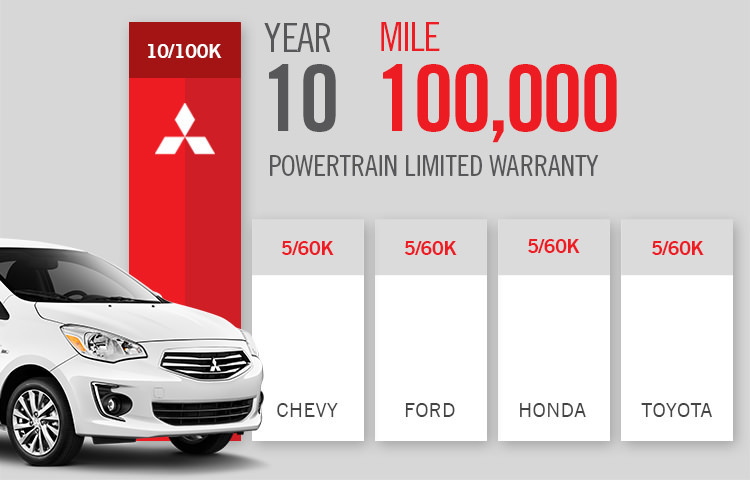 10-year/100,000-mile Powertrain Limited Warranty applies only to the original owner of new, retailed 2015 - 2018 models purchased from an authorized Mitsubishi dealer. 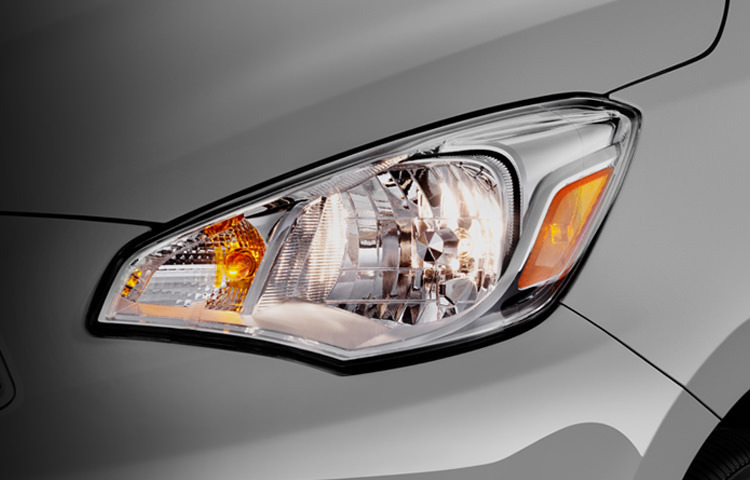 Subsequent owners receive the balance of the New Vehicle Limited Warranty of 5 years/60,000 miles. See retailer for limited warranty terms and conditions.